Sponsoring a child is a great way to have an impact on a child in need as a family. It’s a great opportunity to talk about children that are less fortunate and how God can use us to help make a difference in their lives. Your children can take an active role with you in praying for your sponsored child, providing monetarily, writing personal letters, and picking out gifts for birthdays and Christmas. I have known some families that have actually gone and visited their sponsored child as a family, which would be an amazing opportunity as well! Sponsoring a child is a great way to truly make a difference and share the love of Jesus in real and tangible ways! World Vision and Compassion International: These are among the most well-known and reputable child sponsorship organizations. They allow you to sponsor a child from almost anywhere in the world. The child receives an education, health care, and spiritual discipleship through your donations. We have had great experiences with both organizations, and their websites makes it easy to email your child, send a gift, and donate to other causes. Vision Trust: Here is another similar, yet smaller sponsorship program for children in impoverished areas around the world. Vision Trust partners with native Christians who are already working to help people in their country but lack resources to do so effectively. Our church has a partnership with Vision Trust, and we have heard great things about what God is doing in the lives of kids through this ministry! NDOTO: For Africa’s Future: Allison Schlack, a childhood friend of mine, is the founder and executive director of NDOTO in Kisumu, Kenya, East Africa. 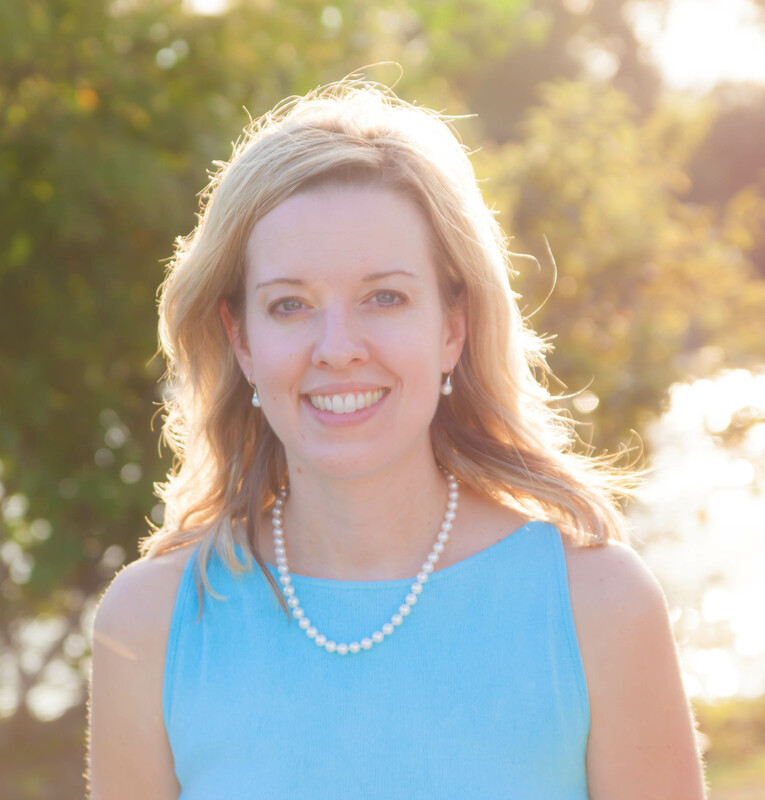 Allison lives in Kenya and personally coordinates the sponsorship program with her team. Because it’s a smaller program, NDOTO knows each child personally and makes sure that their needs are being met in the best way possible through education, training, and one-on-one spiritual discipleship. I love that they follow the children and continue sponsorship opportunities into post-secondary education and job training. NDOTO means “dream” in Swahili, and their desire is to empower young people to dream about their future and use their God-given gifts to impact their communities and the Kingdom of God. To see a touching video about their program, click here. 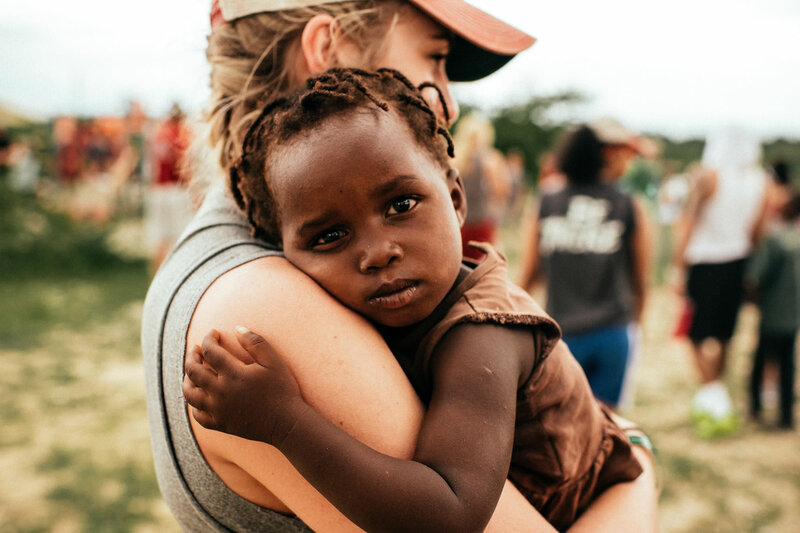 Mission of Hope Haiti: Hope for a Nation: Haiti is the poorest nation in the western hemisphere, and there are so many children in need of basic essentials like food and water. My husband and I had an opportunity to take a mission trip to Mission of Hope before we had kids, and we were so amazed at the happy, well cared-for orphans. We also met several of the students from their Christian school who are bussed in daily from surrounding communities. Donations go towards their Christian education, food, and other basic needs. We had a very positive experience with their sponsorship program and highly recommend them. It is amazing to see how a relatively small amount of money can meet so many needs in a developing country! The Hope Place: India is another very poor country with many orphans. The Claxton family who have done a lot of mission work in India, started an organization in Bangalore called The Hope Place. They have staff in India who are working with orphans and other needy children to provide food and help with their education. The ultimate goal of The Hope Place is to start homes for orphans, where a small group of children will have a house parent and receive love, encouragement, spiritual discipleship, and an education. They have purchased land but are still in need of financial support to move forward with their exciting vision. Once The Hope Place is able to build their first home, there will be opportunities for child sponsorship as well. If the idea of helping to launch this much-needed ministry excites you, please check out their website and consider donating to their cause! What a great way to partner with God in His dream to change the lives of orphans in Bangalore, India!